Harwich International Port is located in Essex, England, on the River Stour’s bank. 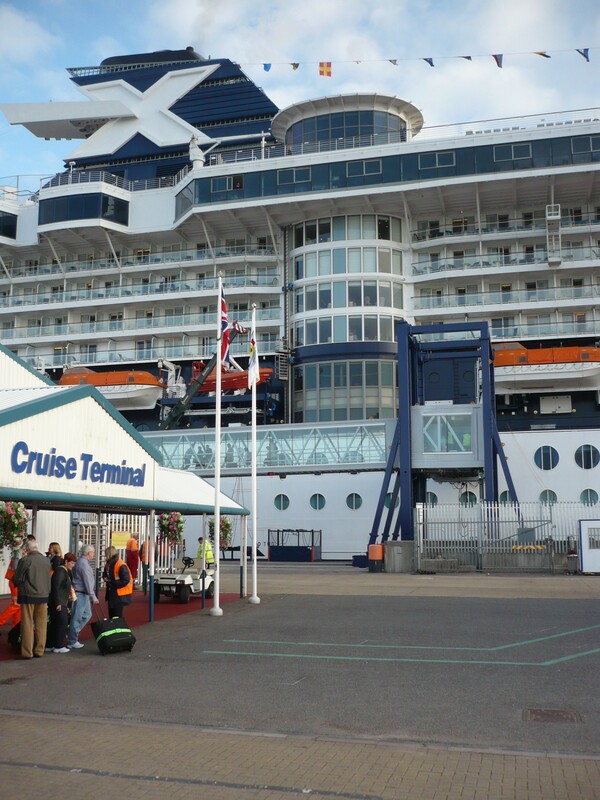 Its cruise terminals are among the most chosen ones for England tourists or British people that decide to spend a summer holiday on a relaxing cruise ship. However, there are also many tourist attractions that can be visited in the area and it would be a shame to miss them. You do not have to worry about finding a decent or expensive hotel or B&B, as there are plenty of staying options to select from, suitable for each taste or budget. Some examples are: Holiday Inn Southend, Lifehouse Spa and Hotel, Park Hall Country House, Pier View, Crowne Plaza Colchester- Five Lakes and Maison Talbooth. As long as you are staying in Essex, do not hesitate to pay a visit to all the must see attractions. Some warm recommendations are the following: Audley End House (one of the most magnificent stately homes in England), Colchester Castle (an awarded Roman building that offers interesting event all year long), RHS Garden Hyde Hall (perfect for nature lovers and romantic panoramas), Barleylands (great for family activities) and Layer Marney Tower (for water rafting amateurs). Of course, the above-mentioned places are just a hint of the wonderful activities and local curiosities from Essex. You can also try Beecroft Art Gallery, Alderford Watermill, Baddow Antiques Centre, Bourne Mill, Central Museum and Planetarium, Cherry Orchard Jubilee Country Park, Clacton Pier and Blake House Craft Centre. Some of them are situated quite far from Harwich Port, so make sure to rent a car or to get information in advance for other available means of transport. For a Heathrow to Harwich Port Shuttle by rail, you have two options. The first would be to take the train from Heathrow Terminal 1 (that arrives every 15 minutes) via Paddington, London Liverpool St and Manningtree (every 30 minutes). The total duration of the journey would take about 2 hours and 15 minutes. The second option is to take the bus – line 133, from Heathrow Central Bus Station (every hour) via Soho – Aldwych, Liverpool Street Station, Stansted Airport Coach and Colchester Town Centre (that arrives every 30 minutes). The journey would take about 5 hours and 54 minutes. A Heathrow to Harwich Port Shuttle by car can be done by choosing the M25 highway and then the A12. London Heathrow Airport is at a 112 miles distance from the Harwich Port. A Shuttle from Heathrow to Harwich Port with 247 Heathrow Airport Transfer is going to take about 3 hours and 2 minutes, including traffic. 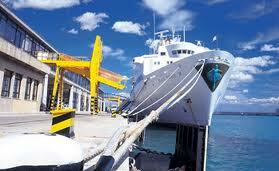 The price for a Heathrow Airport to Harwich Port Shuttle starts from 151 GBP.